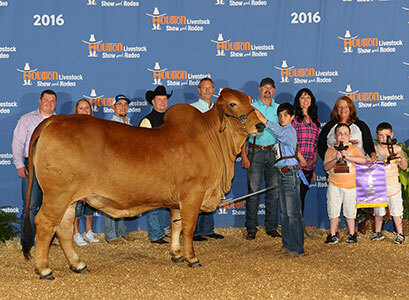 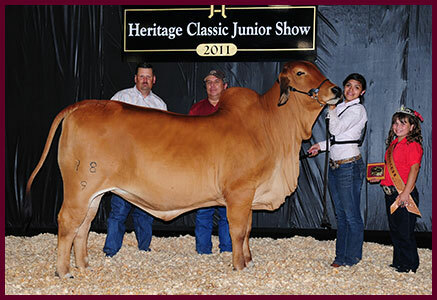 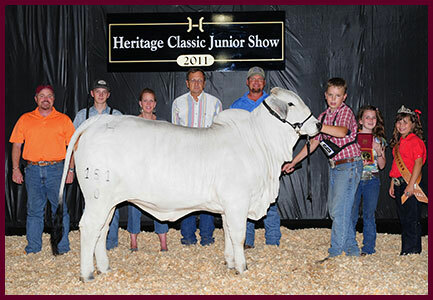 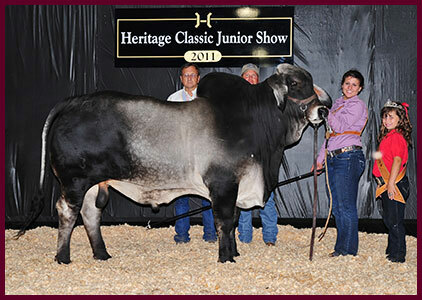 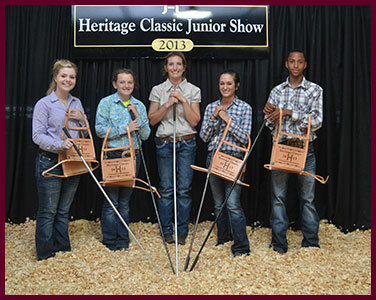 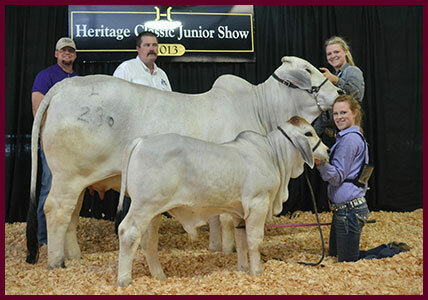 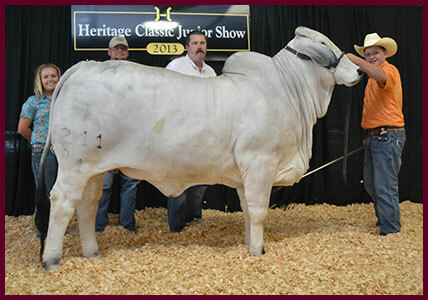 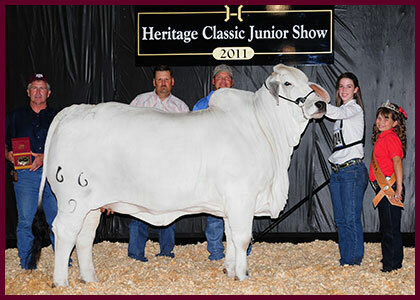 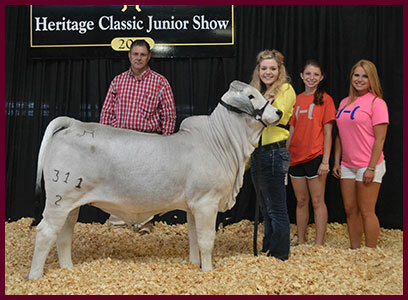 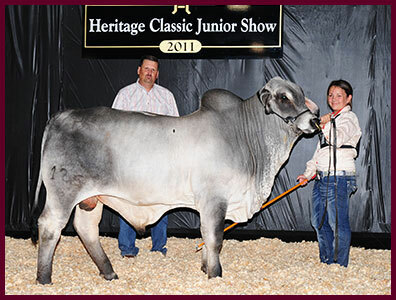 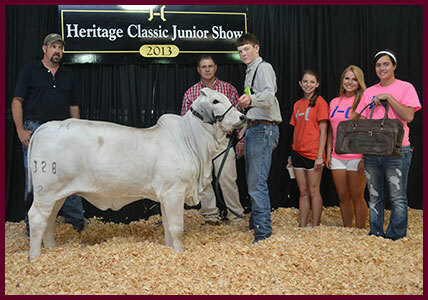 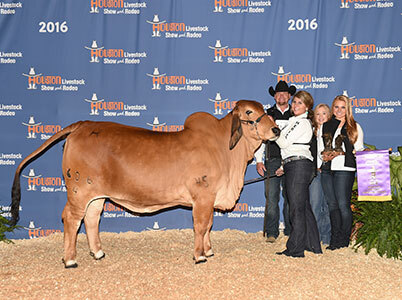 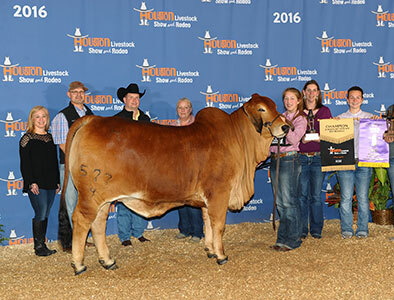 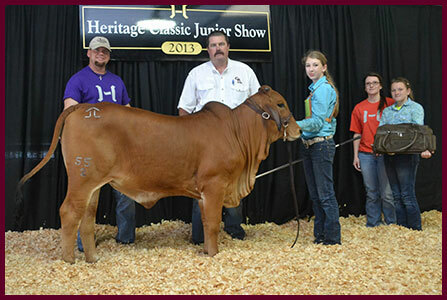 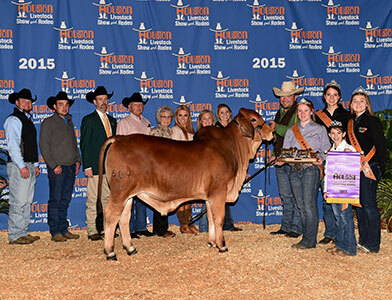 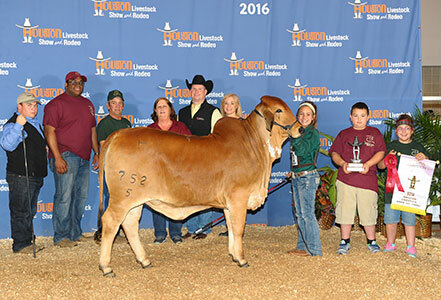 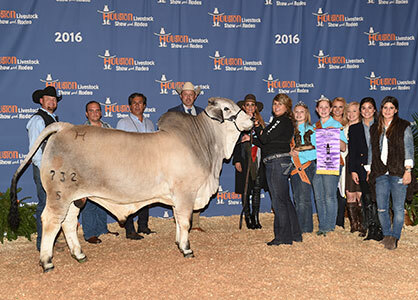 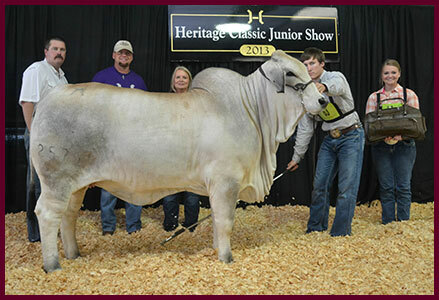 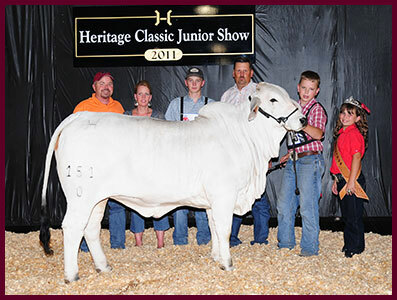 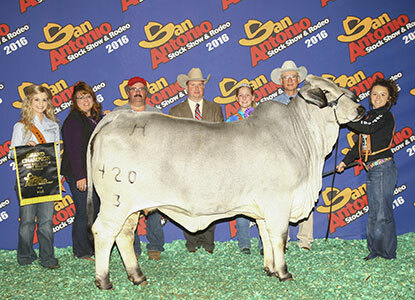 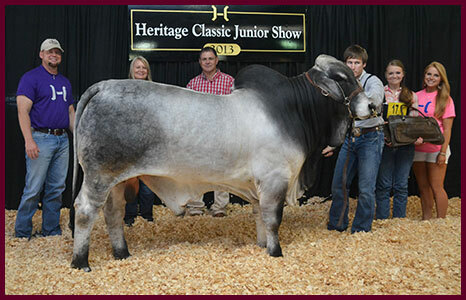 At Heritage Cattle Company, we are very proud of all of our junior exhibitors who have achieved success in the show ring. 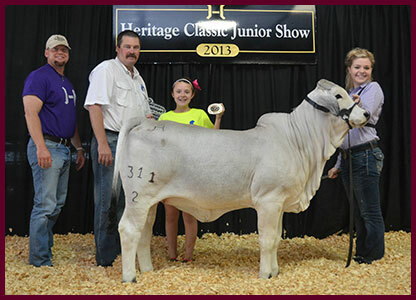 We enjoy working with 4-H and FFA exhibitors and their families. 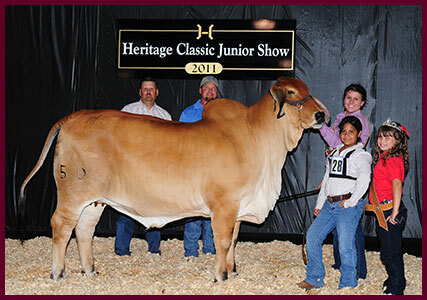 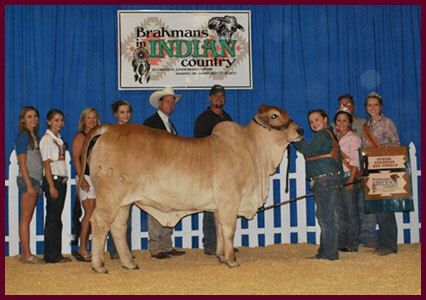 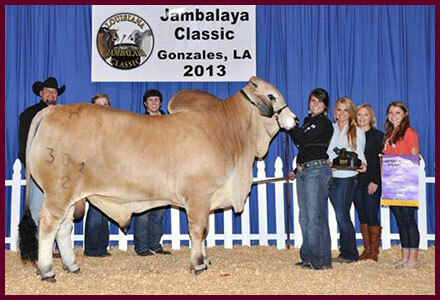 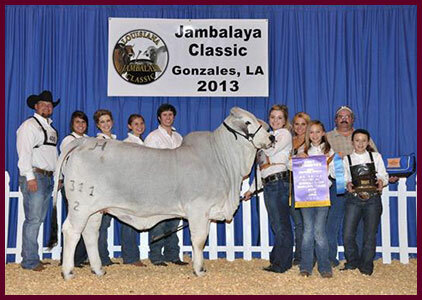 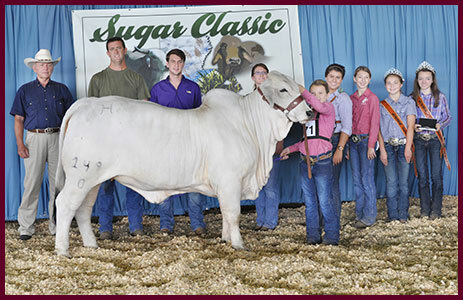 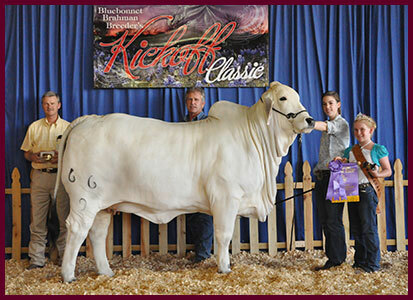 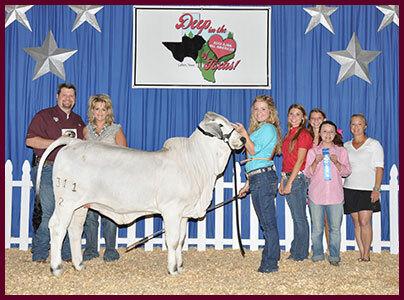 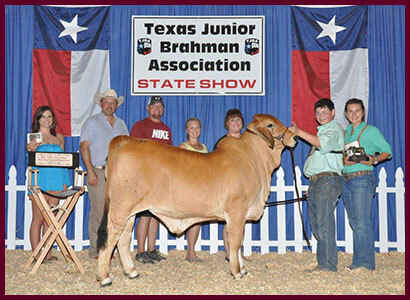 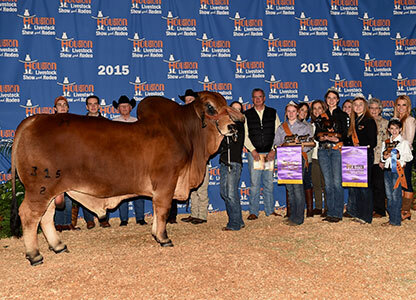 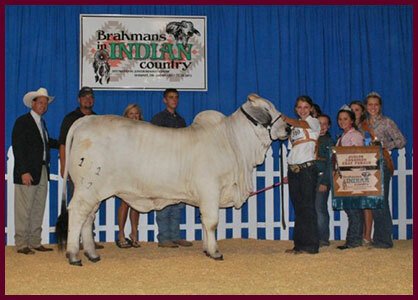 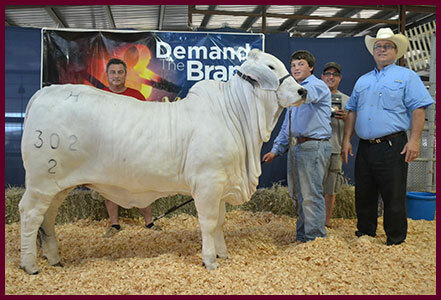 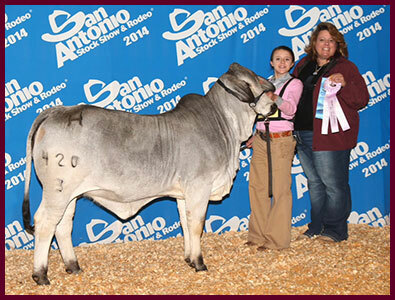 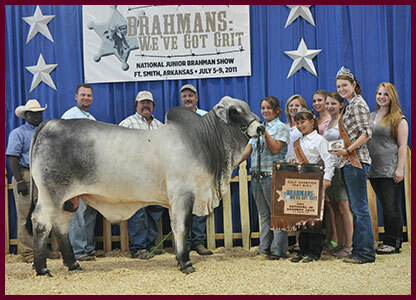 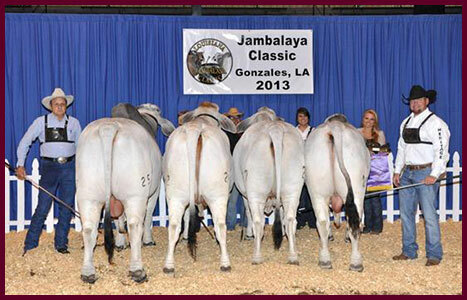 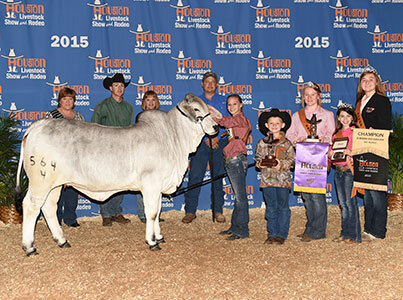 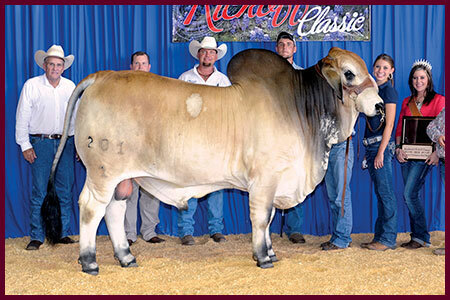 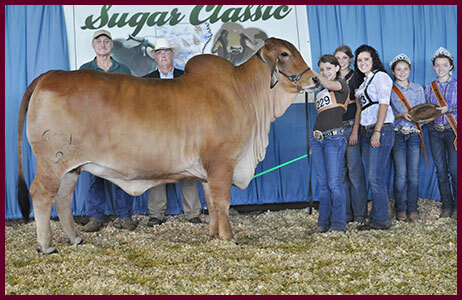 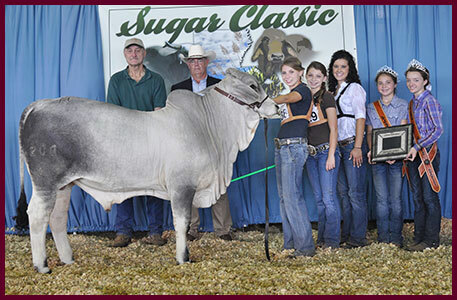 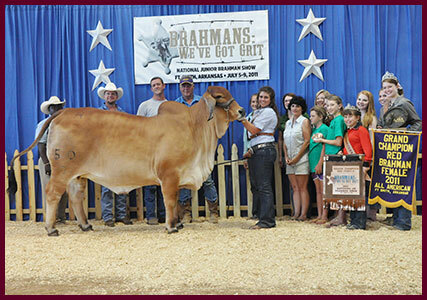 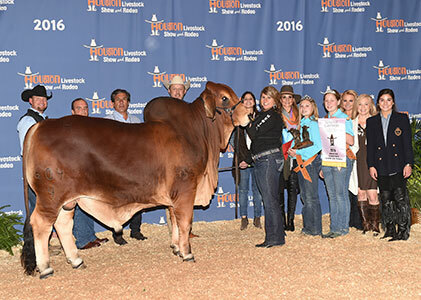 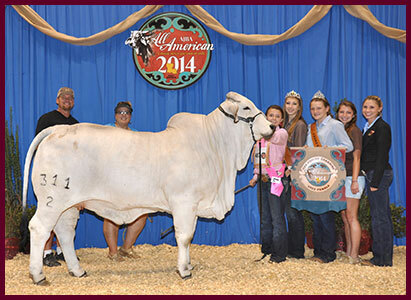 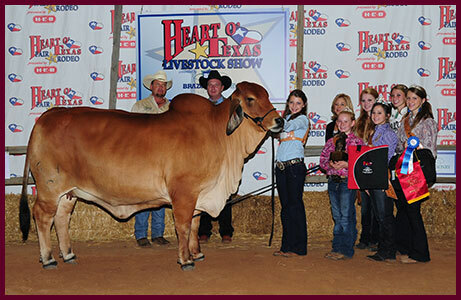 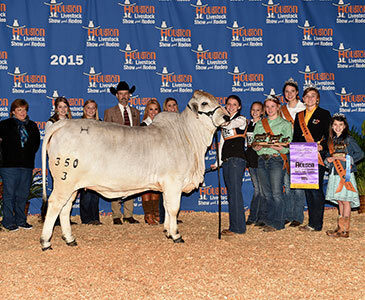 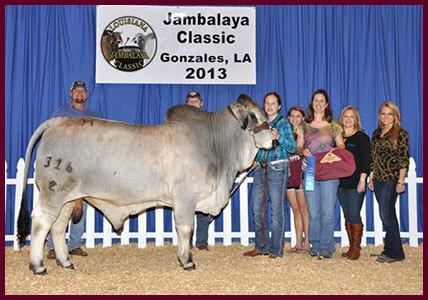 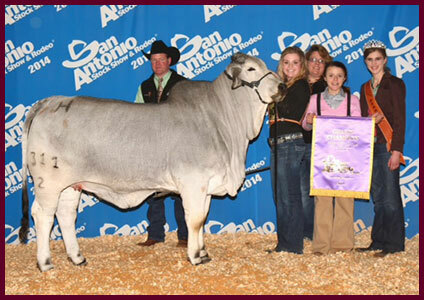 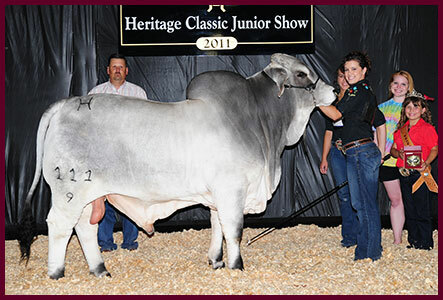 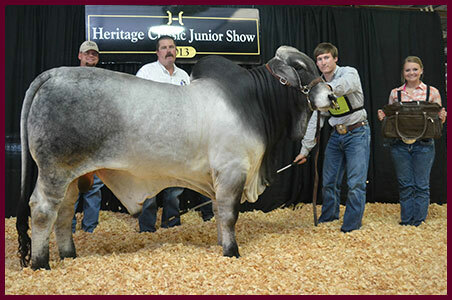 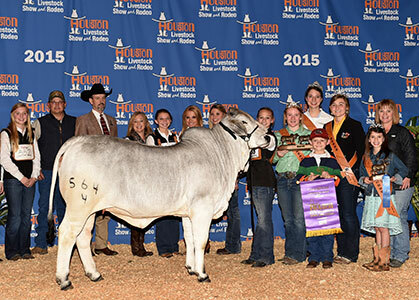 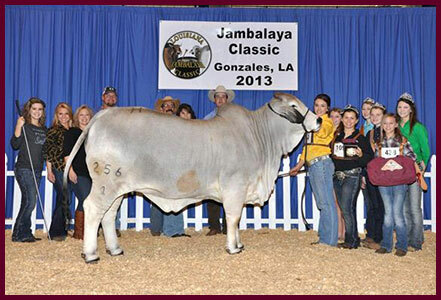 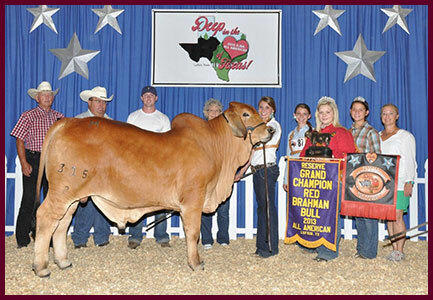 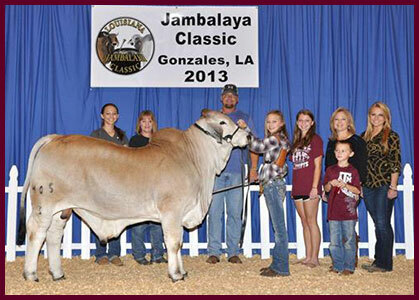 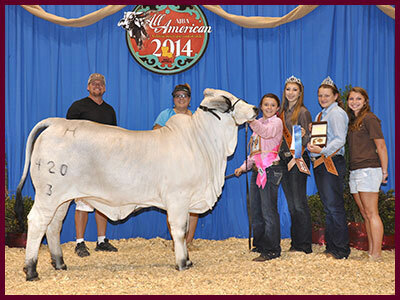 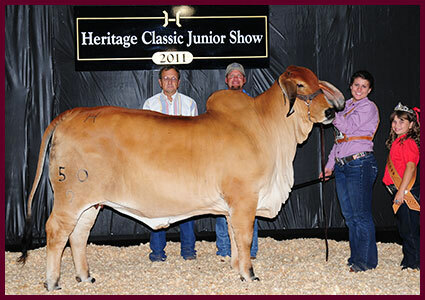 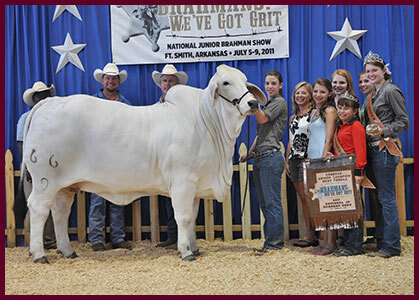 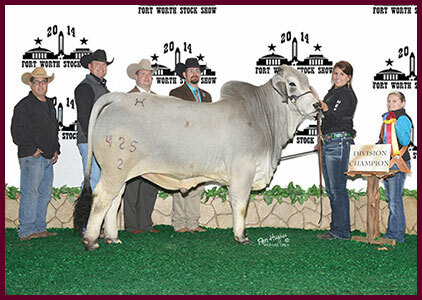 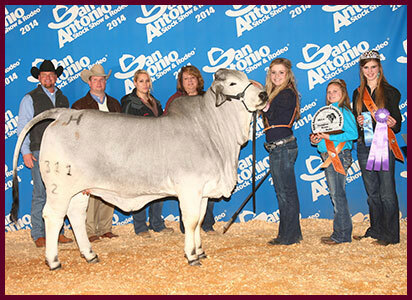 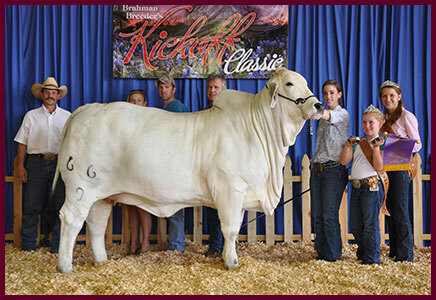 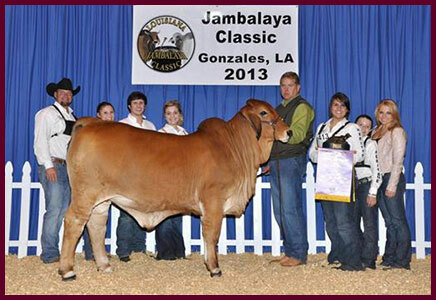 For more information about our show cattle program, please call us at 979-559-0118. 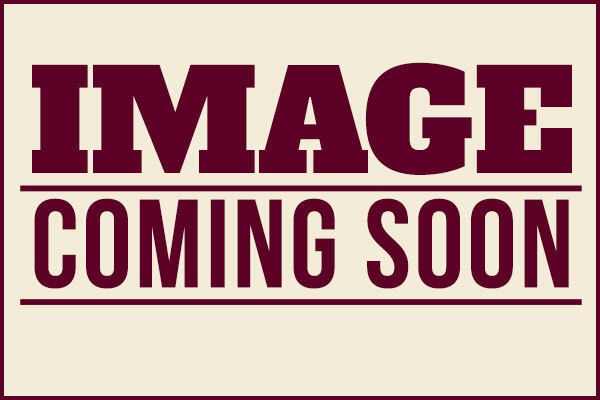 We love to hear from our customers, and will be glad to help you in any way we can.